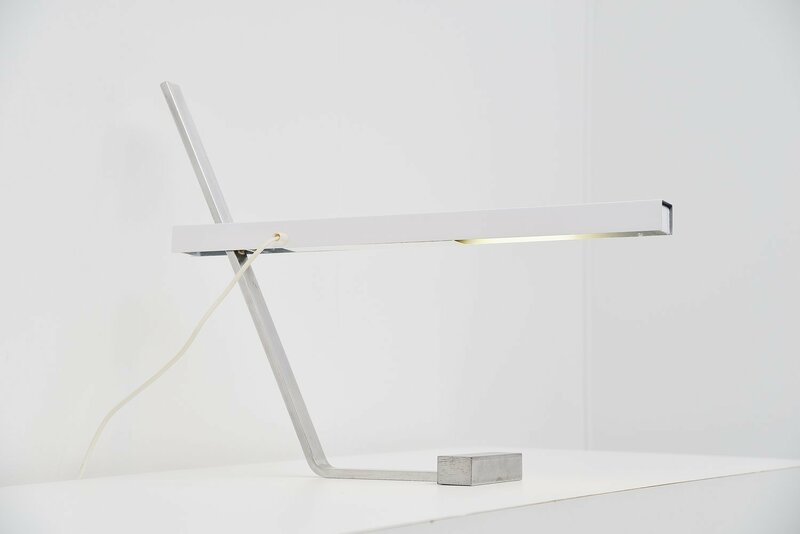 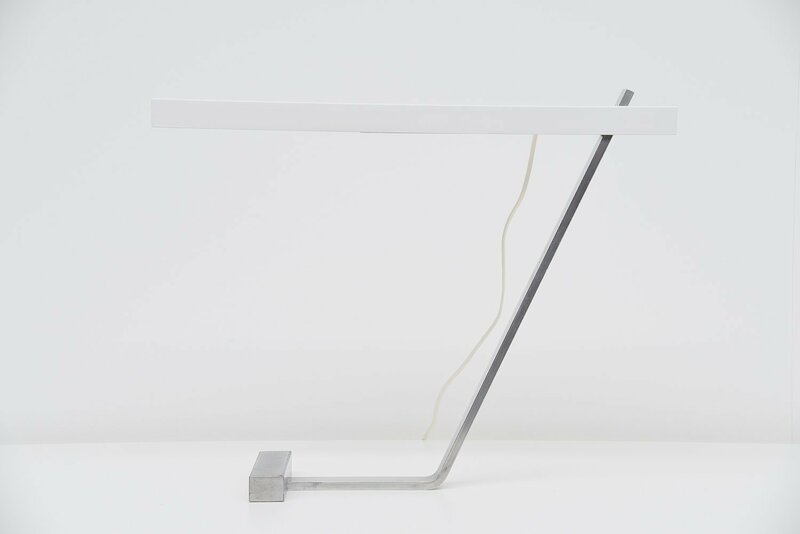 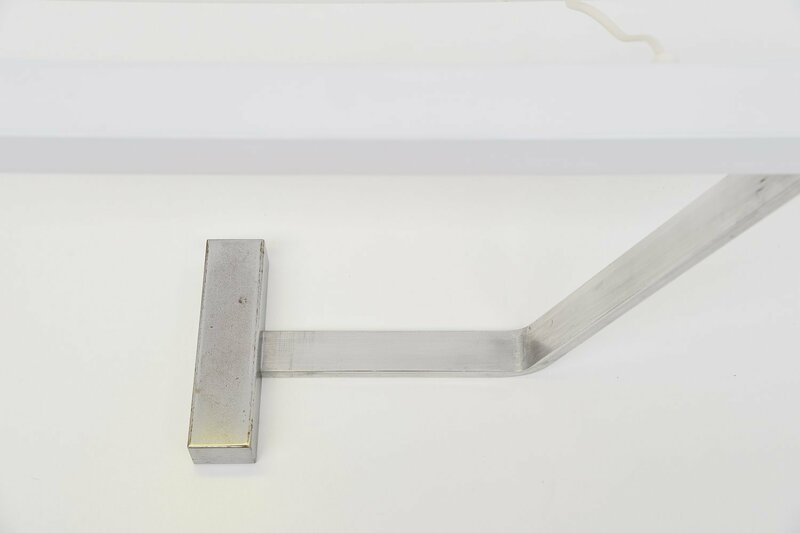 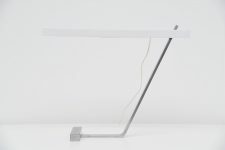 Very nice and rare modernist desk lamp designed by Max Rond for Indoor, Holland 1976. 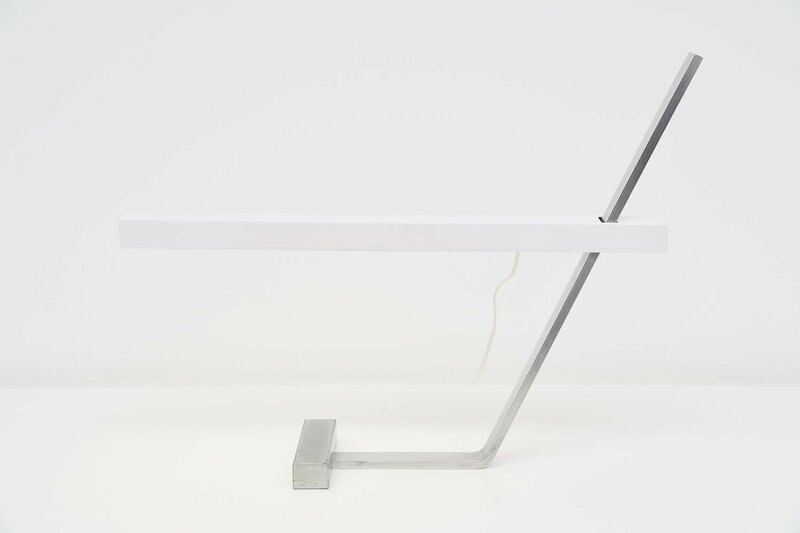 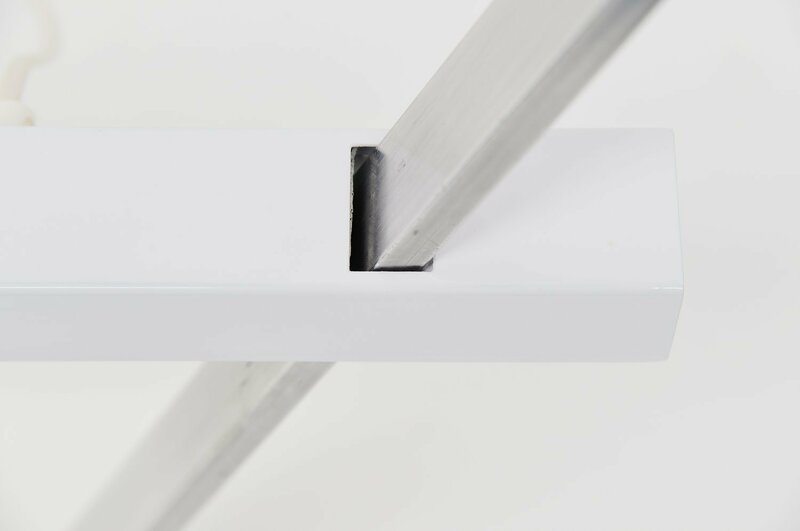 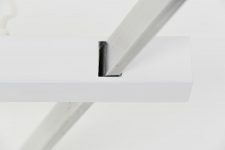 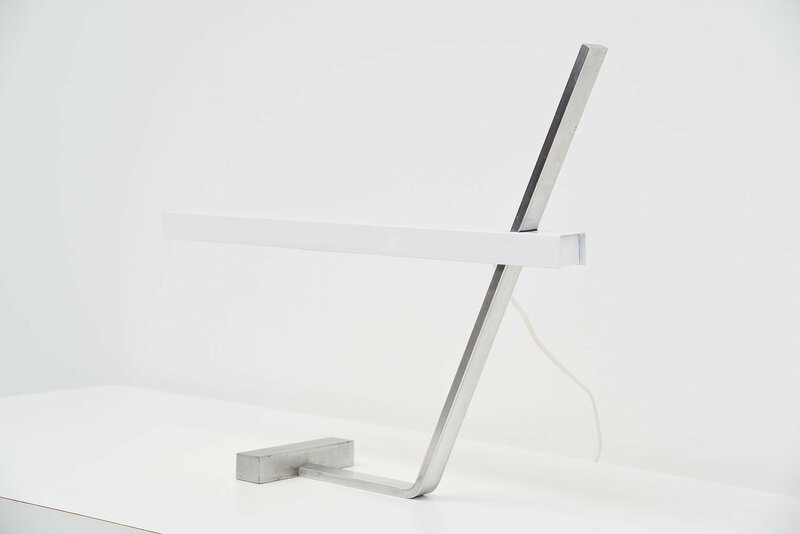 This lamp has a solid metal T shaped base and the shade is a long white lacquered adjustable shade with TL lamp. 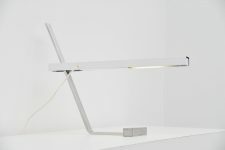 Very nice quality made table lamp by Indoor. 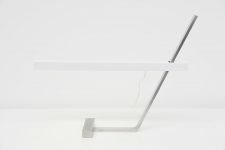 Indoor was a well known lighting import company who also imported a lot of important Arteluce Gino Sarfatti, Bruno Gatta Stilnovo ,Arne Jacobsen and other lights.